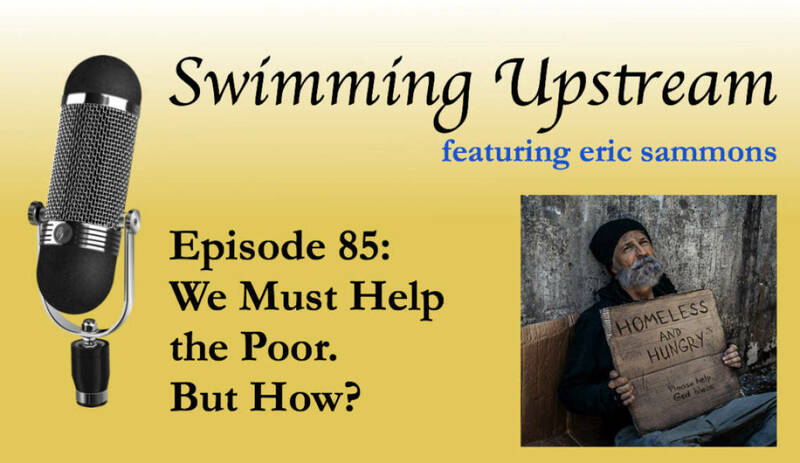 85: We Must Help the Poor. But How? Helping the poor has in modern times become a “liberal” issue. But if you are a Christian, no matter your political leanings, you are obligated to help the poor. But what are the best ways to do that? 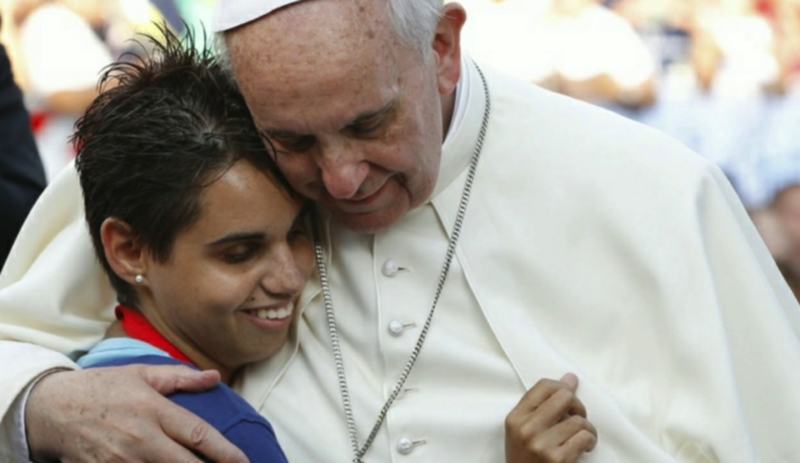 Pope Francis urges us to help the poor. But does he understand how poverty and wealth happen? Catholic, husband, father, author, technologist, and baseball fanatic. I write about the things I love. Subscribe to my mailing list, and you’ll receive a free electronic copy of my book Be Watchful: Resist the Adversary, Firm in Your Faith. Does Warm Weather Create Better Players? Why Prayer, Fasting, and Almsgiving? 97: Fielding a Big "Team Catholic"
96: What Kind of Catholic Are You?